A ventilating bag made for comfortable transport. 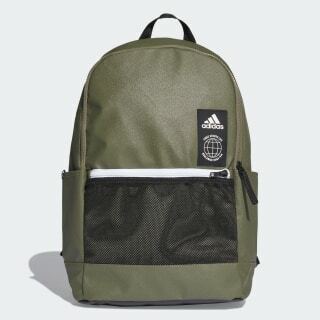 Gather your gear in this durable backpack. The bag has pockets for water bottles and small essentials. An interior divider creates a space for your laptop. The air mesh back panel provides ventilated comfort. 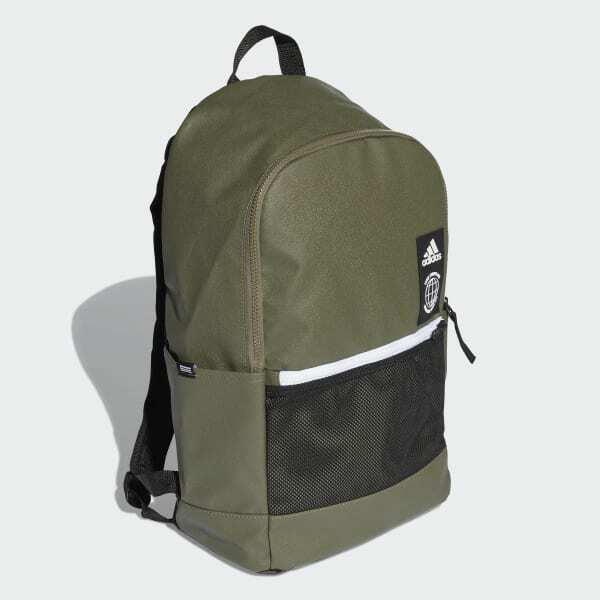 Padded adjustable straps let you carry it all with ease.